Our Japan 2017 trip was a very memorable one. We spent eleven (11) days in Japan, visited five (5) cities, had fun in four (4) different theme parks, and toured a lot. To be able to do it, we had a really jam-packed itinerary and tight schedule, but we were able to follow it all. 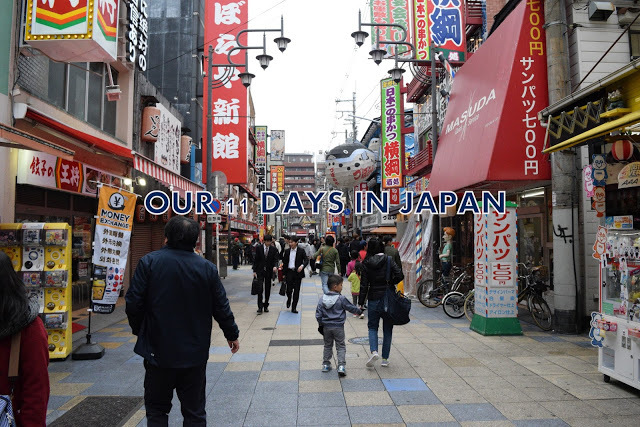 Our 11 days Japan itinerary looks something like this. 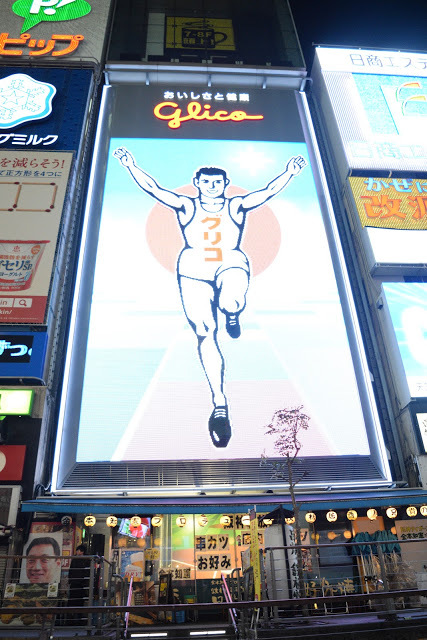 We spent five (5) days in Kansai region, and visited three (3) cities – Osaka, Kyoto, and Nara. We toured the city of Osaka for two (2) days and visited quite a number of tourist attractions using the Osaka Amazing Pass. Another day was spent at Universal Studio Japan. We had a quick tour of Kyoto and a short visit of Nara in one day too. After 5 days in Kansai, we took the overnight bus to Kanto region. 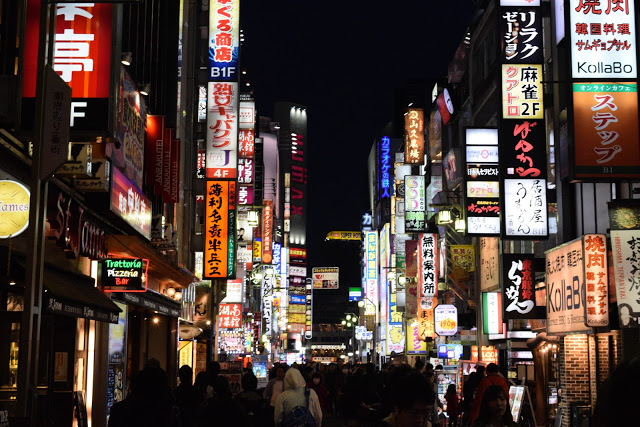 We spent two (2) days touring the city of Tokyo. We also allotted a day each in having fun at Tokyo Disneyland and Tokyo DisneySea. We spent another day at the city of Fujiyoshida in Yamanasahi prefecture to see Mt. Fuji up close and indulge the little boy’s request to visit Thomas Land. Busy streets of Shinjuku in Tokyo. Our itinerary was very tight. We have a schedule printed in 30-minute intervals. This intervals includes the date, time, attractions we will visit, activities we will do, and subway lines we will ride. As Japan is very popular for being on time, we were able to schedule our tour and train rides as exactly on point as possible (thanks to Hyperdia). Following this itinerary will make you maximize your Japan visit, but please do take note that our family traveled with two (2) adults (me and the hubby) and one 5-year old kid. Both the hubby and I love to walk, and are quite fit. Our little boy was also very game in walking with us, and keeping up with our pace. PS: This was originally published last April 2017 in my previous blog: Baby Neo’s Mama.